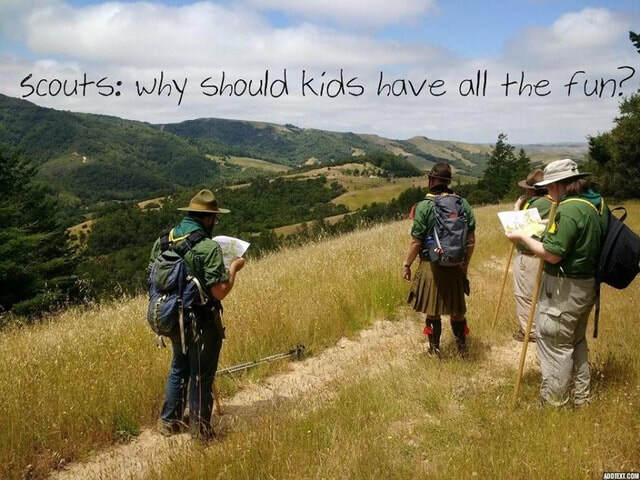 ​Did you know that in traditional scouting there is a section for adults? Do you live in Cambridgeshire, West Suffolk, N. Herts or N. Essex? Whether you have kids or not doesn't matter. Whether you have any prior experience of scouting does not matter. All you need is a love of the great outdoors and the desire to share fun adventures with others. Interested? You have nothing to lose and so much to gain.